The Malta Communications Authority has been clear about its position on the merger: its preliminary position is that there are unpleasant risks when it comes to competition and consumer welfare, unless the competition authority obtains guarantees that benefits will be won by clients. Over the last two years, there have been a number of acquisitions affecting Melita and GO. In July 2015, GO’s majority shareholder Emirates International Telecommunications Malta (EITML) announced it would dispose of its shareholding. In December 2015, Melita was sold by owners GMT Communications to Apax Partners of France and Fortino Capital of Belgium. 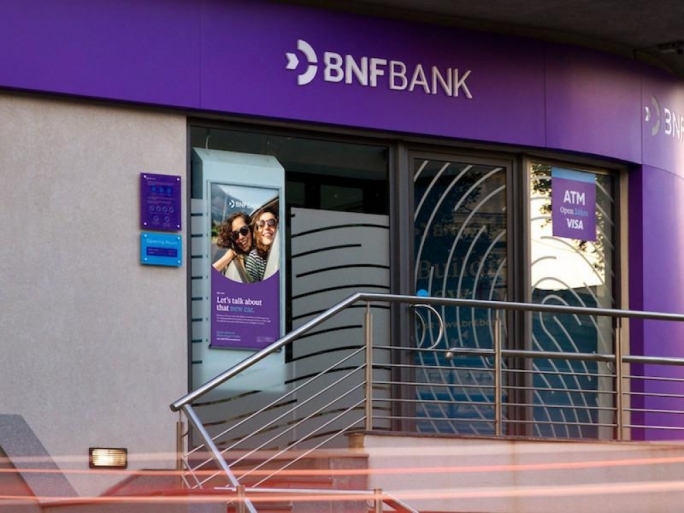 Six months later, Tunisie Telecom’s subsidiary TTML acquired 65.4% of GO’s share capital. 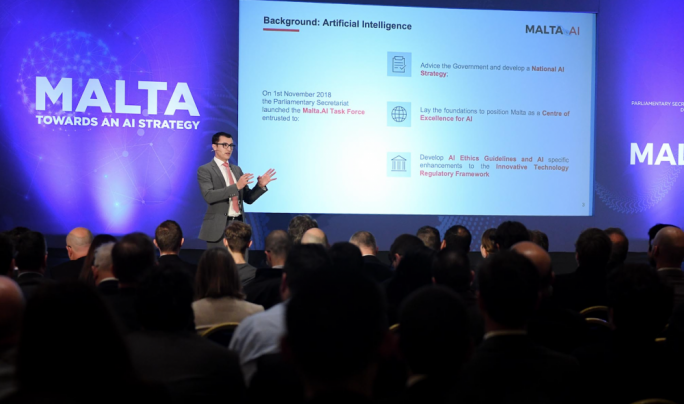 This wave of acquisitions did not dent the competition between the two players, and it is only the Melita-Vodafone merger that has now given rise to what the MCA calls a new “mega-entity”, because it brings two long-established operators combining their resources to directly compete with GO. Such a transaction would see the combination of two full-fledged mobile network operators, reducing the number of such service providers. The Consumers Association has been the most virulent on the effects of the deal, describing Malta’s oligopolistic communications sector as one that charges high prices and offers “the same shoddy service”. “Local consumers not only do not have a real choice but to add insult to injury have got to pay very high prices when compared with the prices other consumers have to pay in other EU countries… the normal rate for a local mobile phone call is 50c per minute while the new rate which will soon be enforced for roaming is 3c per minute,” the CA’s spokesperson, Benny Borg Bonello told the MCCAA in a letter of objection. The CA also wants Vodafone clients to be granted the right to opt out of their contracts should the MCCAA approve the deal, since ultimately their contracts would be taken on by Melita, which is retaining Vodafone as a brand name. Additionally, the merger will mean a convergence of a fixed network (Melita) and a mobile network (Vodafone) with the general understanding that Vodafone will now become a player in the quad-play market. 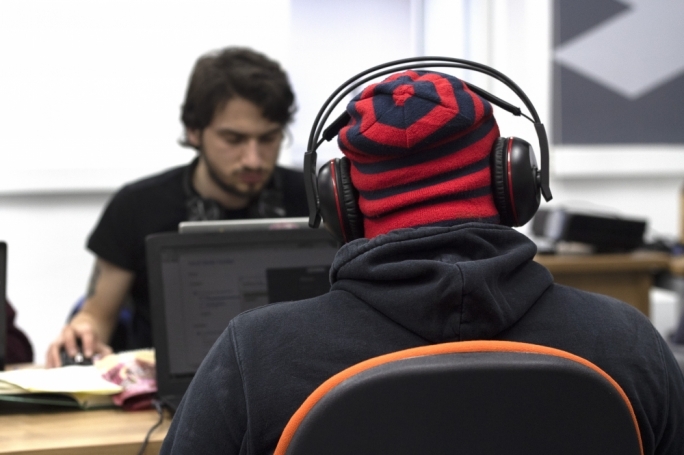 The ensuing oligopoly, which already exists to a certain extent, would result in a “new duopolistic scenario in Malta that may not be conducive to higher competition levels in the medium to long term,” according to the MCA. One glaring concern for the mobile telephony market would be the loss of one of the only three networks operating in Malta. The new entity would have a market share of 60.5% – Vodafone has 44.1% and Melita has 17%, while GO has 27.2% of the market (the smaller Redtouchfone caters for just 1.7%). In itself, this concentration would be similar to that which GO enjoys in the fixed telephony market (65%), having inherited the fixed line infrastructure of its state-owned predecessor Maltacom. But the MCA also says that a new market entry and a larger presence of market players is beneficial to competition. For example, in 2006 Melita’s entry into the mobile market immediately resulted in increased competitive pressure on the two largest service providers, namely Vodafone and GO. The swift process for number portability enabled thousands of customers to switch to Melita. 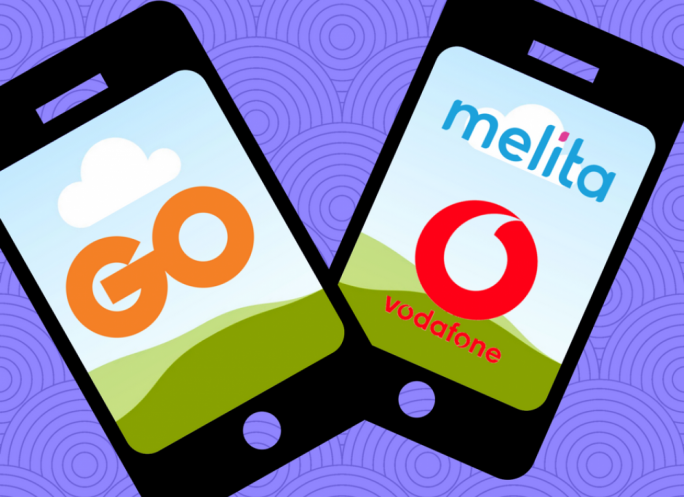 Other consumers adopted both a second Melita number as well as their original GO and Vodafone connection. Melita’s entry also brought improved prices with declines over the last few years in the ‘per minute rate’ for mobile telephony. Between 2006 and 2008, retail tariffs for GO and Vodafone were nearly identical, but by 2008 the sheer threat of competition moved the two operators to lower the tariffs. Then in 2009 Melita joined the market with lower than average tariffs, pushing Vodafone to match its prices, before being again undercut by Melita. The MCA also fears that any pricing implications could also spill into mobile data services, which is becoming more popular but where prices have not been reduced as yet. 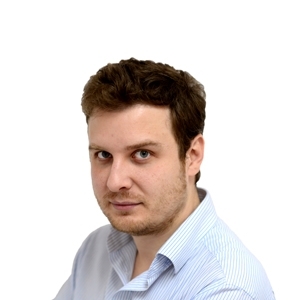 “What happens to competition following a 3-to-2 player scenario... remains to be seen. However, various studies show that mobile market consolidation in the form of mergers or acquisitions tends to have a significant impact on prices, with call rates adjusting upwards in the medium- to long-term following the transaction,” the MCA said. A case in point was a study by the Austrian regulator on the Hutchison-Orange merger in 2013, which saw smartphone prices rise by 50% on average. It was only years later that rates started falling when new entrant Ventocom came into the market. Even the European Commission has warned that a reduction of MNOs can lead to higher prices without even translating into a higher investment for subscribers. 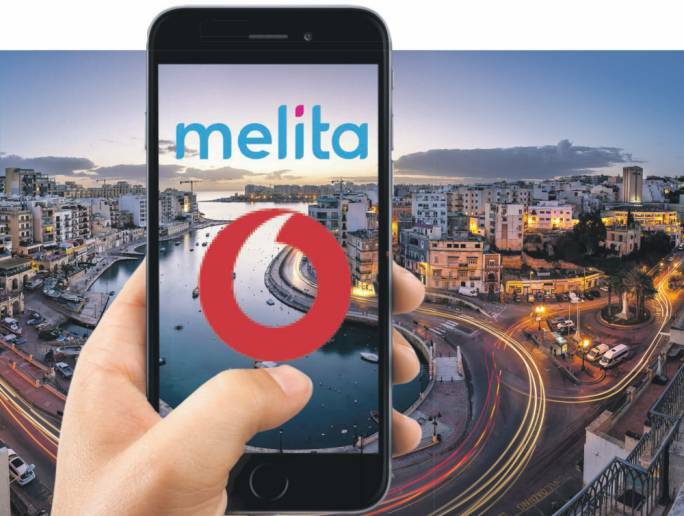 With Melita and Vodafone joining forces, the latter company will be able to add its mobile data services to Melita’s strong fixed-line, internet and cable TV offering, in direct competition to GO’s own quad-play offering. 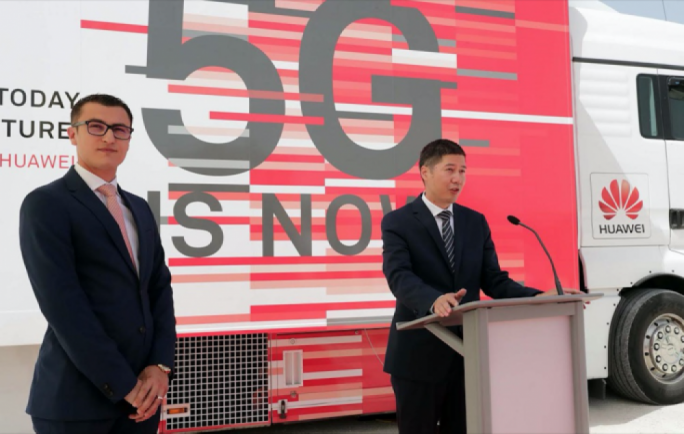 Vodafone is offering a high 30Mbps speed that already poses a limited competitive constraint on GO’s and Melita’s pricing on fixed broadband, which tend to be offered in bundles with other mobile telephony and television services. The merger would therefore ‘eliminate’ the prospect of broadband competitors emerging in the near future. Additionally, the MCA says that GO and the new Melita-Vodafone merger may end up using their market shares as a ‘focal point’ to slow down promotional efforts for stand-alone fixed broadband and pay TV products, and instead give customers no choice but to take on bundled subscriptions. “Based on the information gathered during the investigative stage, any competitive appraisal of the notified concentration would have to determine whether the relevant transaction effectively translates into lower prices for end-users and, ultimately, more investment,” the MCA said, noting the possibility of “several downside risks” to competition. However, the MCCAA – the office for competition – will be in a position to demand safeguards that would mitigate any shortcomings. I’m a customer. When will I notice any changes? The transaction is currently going through the regulatory approval process. This may take a few more months. Once the transaction is complete, the combined company will be able to offer internet and TV services to Vodafone mobile customers and, over time, Melita mobile customers may be able to benefit from higher mobile data speeds, as well as the opportunity to upgrade to even faster 4G and 4G+. The timings of the potential changes from the consumers’ point of view are in the process of being mapped out. What will happen when the merger is finalised? Customers will benefit from nationwide, very high-speed internet on both mobile and fixed line as from 2018/19. Business customers (large and small) will likewise benefit from this superfast internet. This will enable them to equip their workforces with the very latest technology and to in turn serve their customers in a very agile and digital way. Maltese customers will be the first in Europe to experience such high speeds, pioneers on how to use such speeds in day to day life. 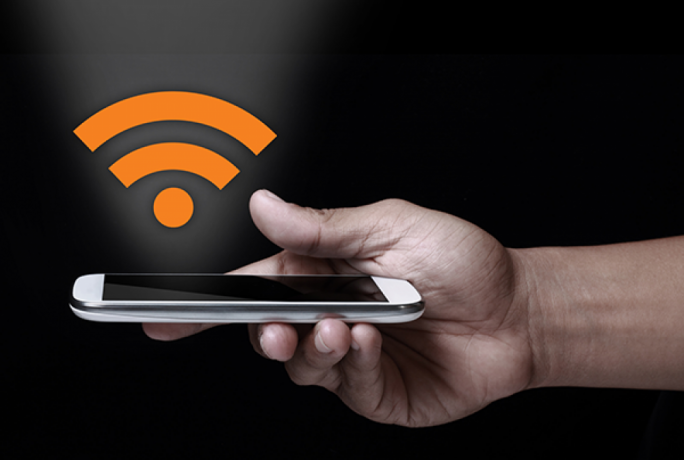 Examples would include seamless HD video streaming anywhere in Malta at superfast speeds, being able to adopt Internet based services such as wirelessly-monitored security cameras, pet tracking, child and elderly tracking as well as vehicle tracking. It would also lay the foundation for Malta being able to experience self-driving cars in the foreseeable future. Are Melita-Vodafone prices likely to fall as a result of the merger? The two companies are currently still operating as competitors and therefore it is not possible to discuss future strategies and prices. It is therefore too early to be able to say what the impact on prices will be. However, we expect that GO will be pushed to compete more aggressively with the combination of Melita and Vodafone than it currently does with two separate entities with different sets of strengths. Am I likely to get good customer service through the merger? Yes. This is a commitment we are making. We are completely focused on ensuring our customers get the best experience possible. Melita has already made considerable improvements in its customer facing processes. Vodafone has access to state of the art training on customer experience for all levels of staff and an accreditation process for all frontline workers. That training will be fully available to the combined company and will be rolled out to Melita staff.